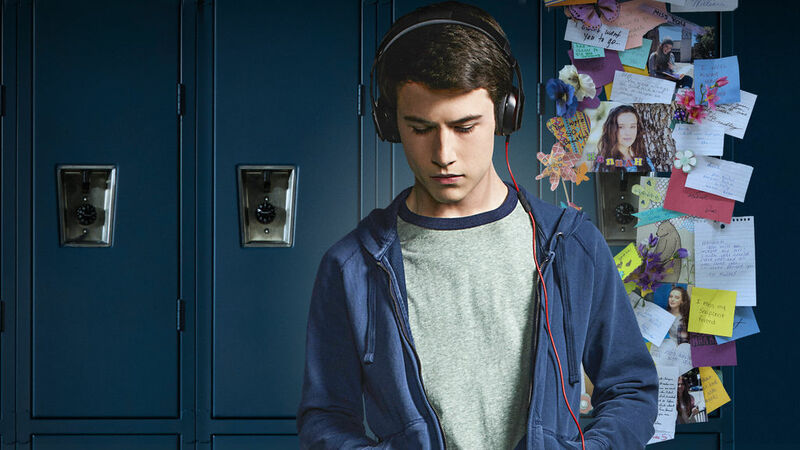 The response to our broadcast interviews about the Netflix miniseries Thirteen Reasons Why was so strong during the 9:00am hour on April 27th, that Mark Alford and I decided to move the conversation on to Facebook, where we took questions from a number of viewers. Mark asked some great questions and we therefore didn’t get to as many of the viewers thoughts as we wanted, but you can review comments on the Facebook post linked below. See the broadcast interview and read my brief comment on the show. And try not to giggle at this terrible thumbnail of me apparently sleeping through the interview or chanting or something. Join the conversation.Family psychologist Dr. Wes Crenshaw continues discussing how to talk to your kids about what they're watching on TV and their phones.